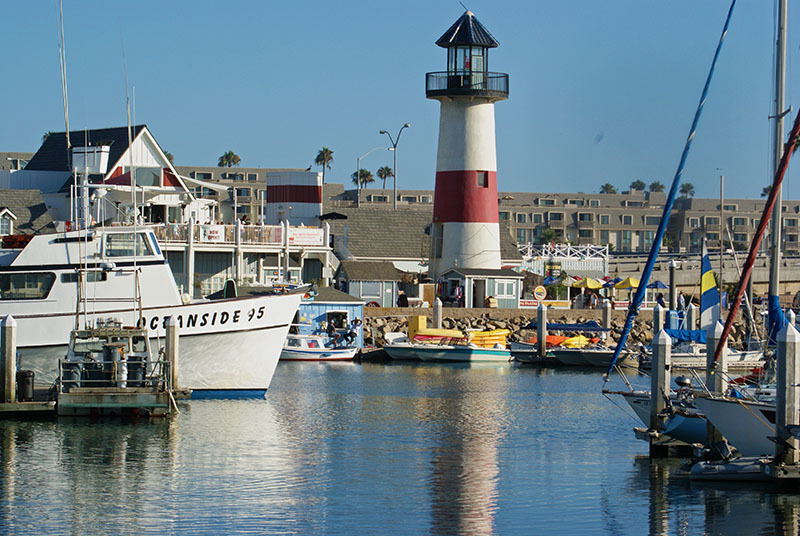 A great new video recently came out on Oceanside so I thought I would share it with some favorite photos of this ever changing town. Visit when you get a chance. 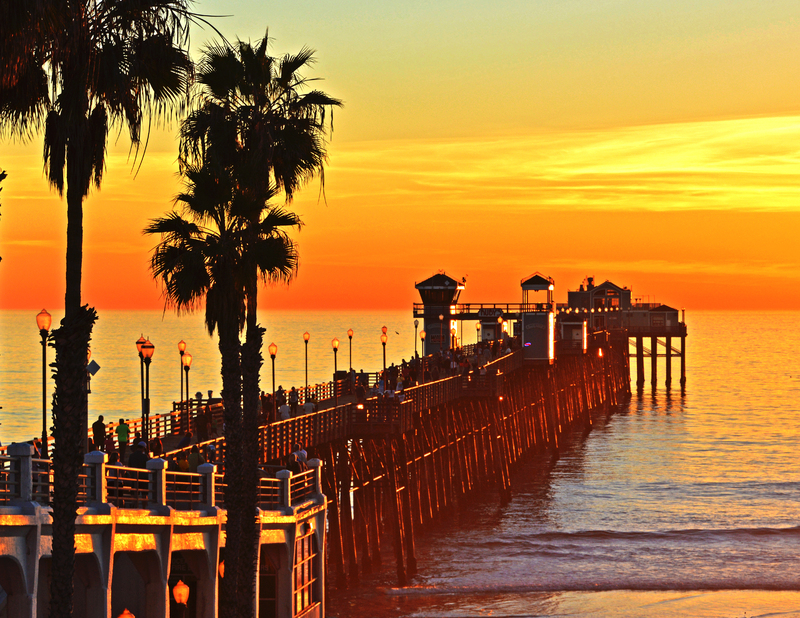 Nothing like watching the sunset from the pier. 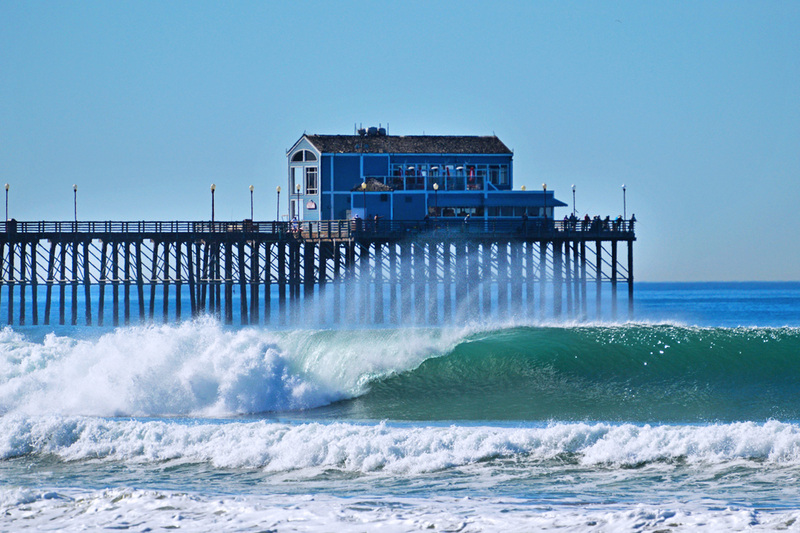 Oceanside Pier is one of the longest in the state. 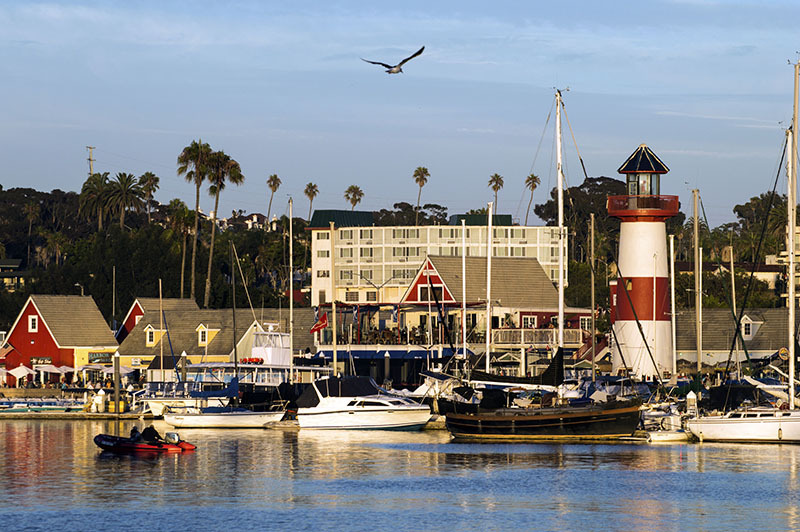 The quaint harbor features restaurants, shops, boat rentals, fishing excursions, and more. Living next to a military base, you get to see all sorts of ships. 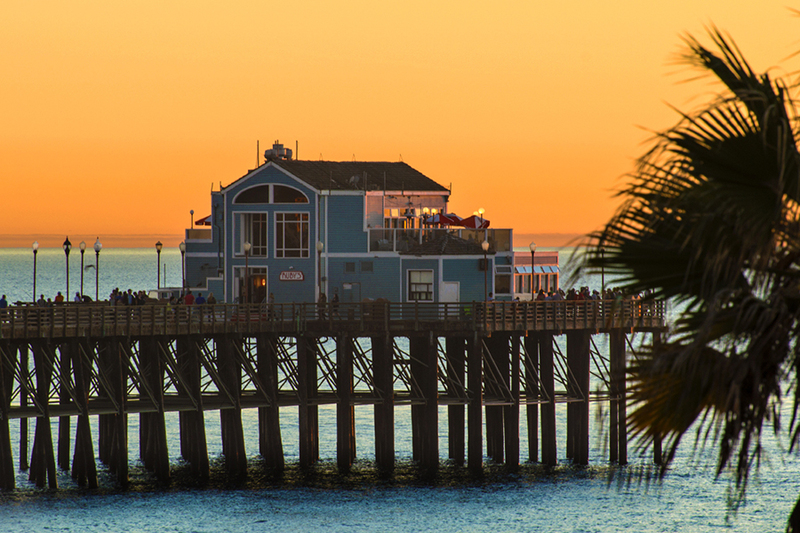 The pier illuminated on Thanksgiving day. Many years ago a pier was constructed at Wisconsin Street. 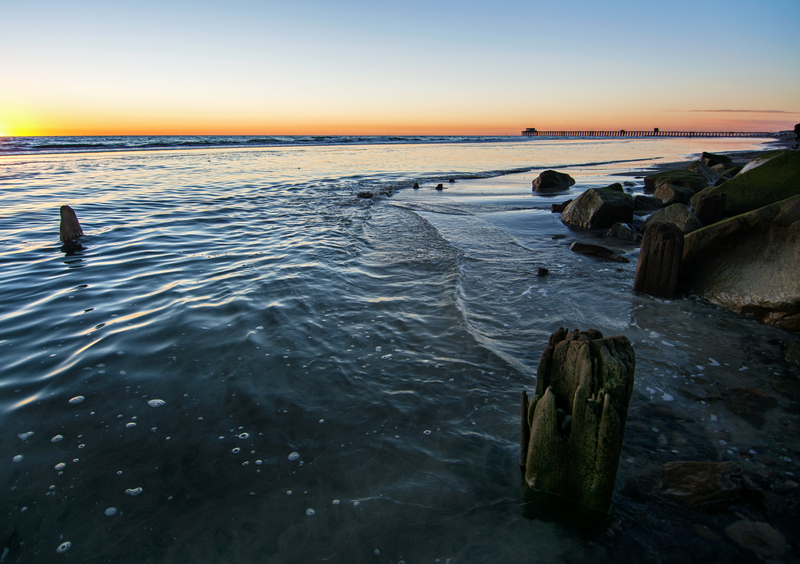 It has long been gone but once in a while on low tide, you can see the old pilings. 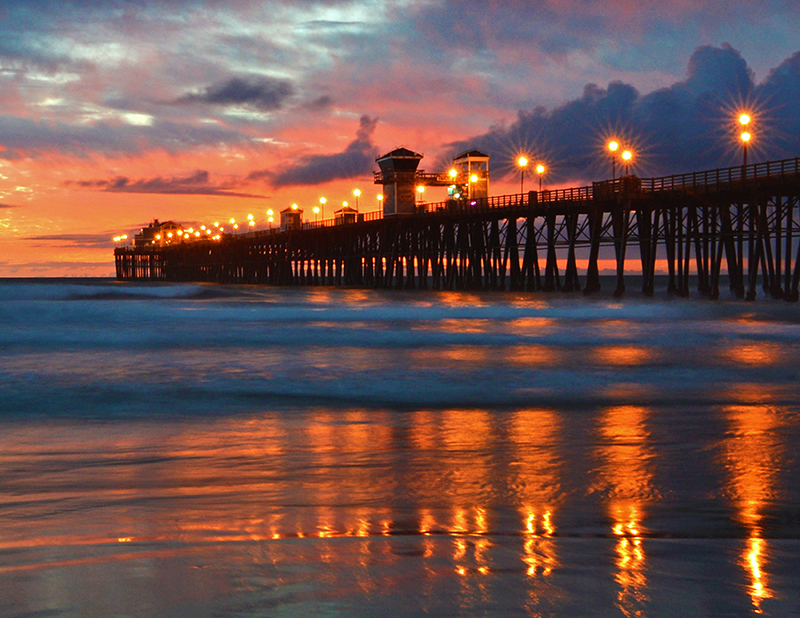 Nothing like a sunset against the pier. 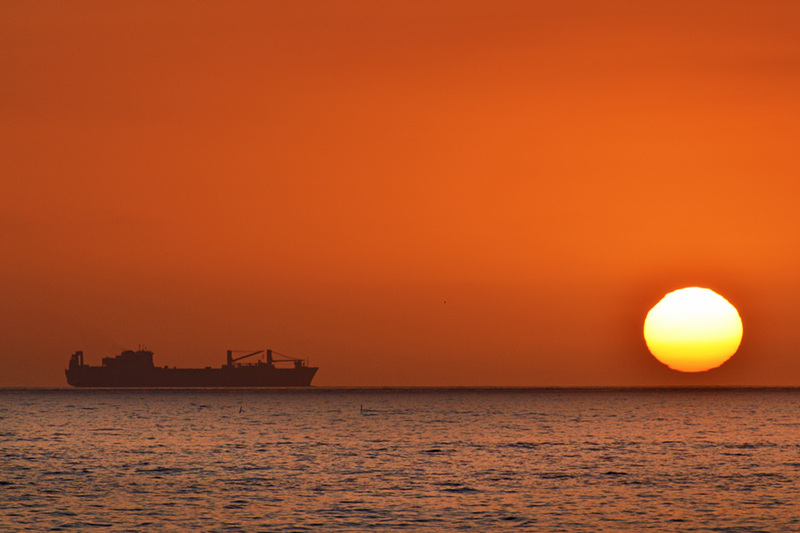 Between the pier and the harbor sits a little park where you can get some great sunset shots. 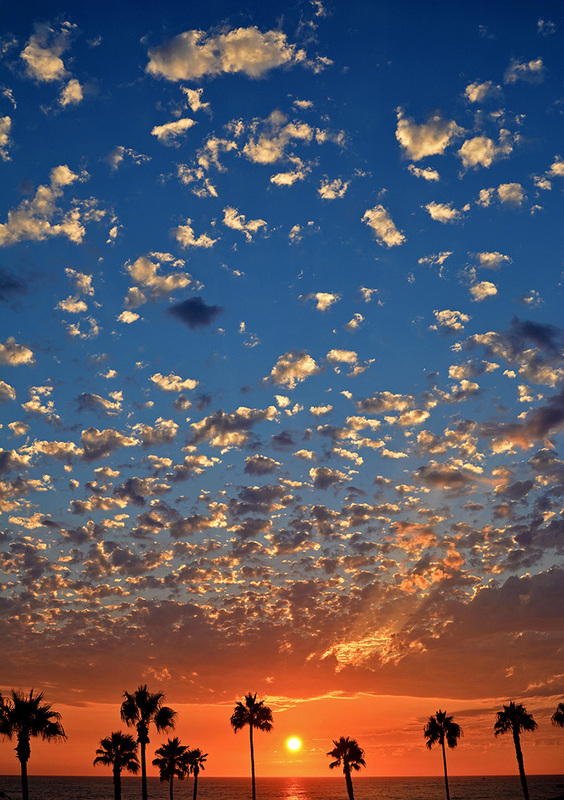 Here the clouds were the star of the show. 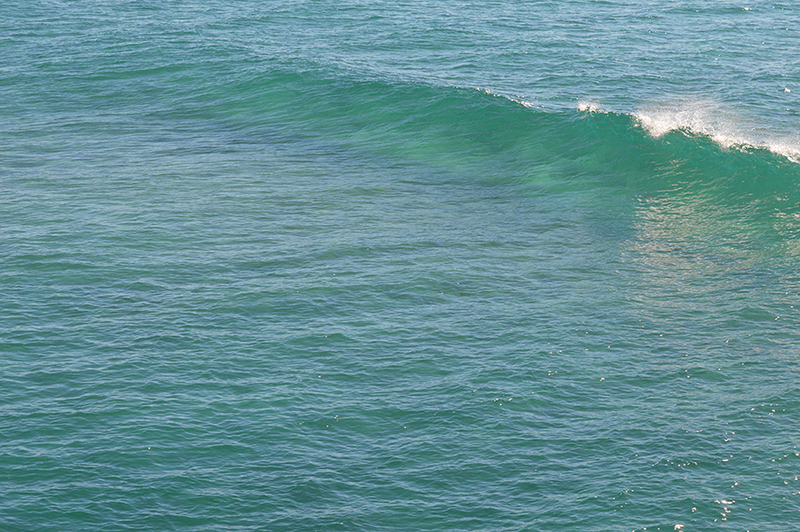 El Nino seems to have brought some great crystal blue water.